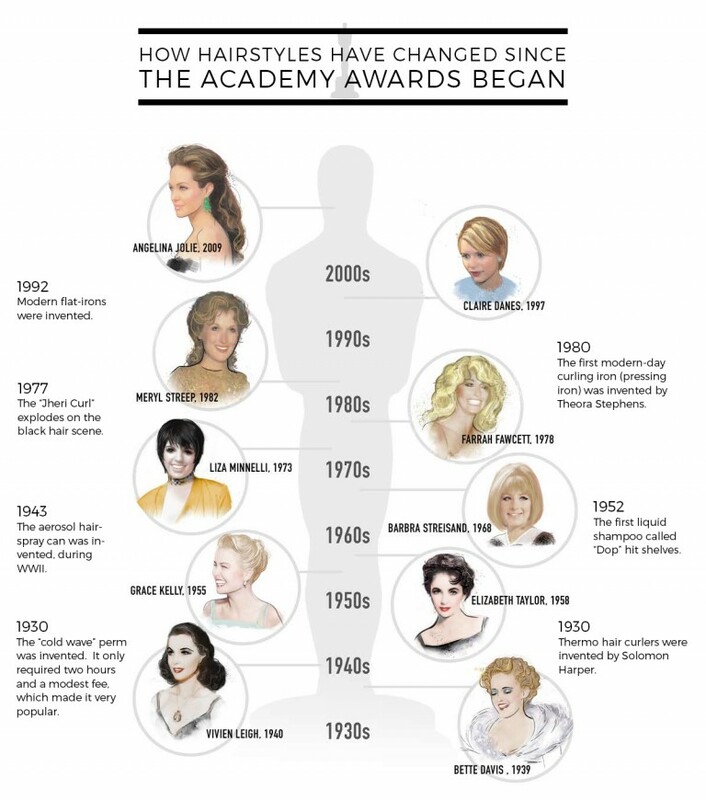 The Academy Awards comes around every year and everybody loves to look at all the stars and their outfits and their hairdo’s. Let’s face it: the Oscars is the event of the year in the Motion Picture industry where fortunes are made (or not). With all these amazingly talented stars and luminaries of the film industry, you get to the fashions that are trending and that people are talking about: some great, some amazingly bad. There’s something to be said for a great looking head of hair. And even if you are experiencing thinning hair and balding due to genetic causes or medical reasons, temporary or permanent, we’re here to tell you that you can have amazing looking hair just like your favorite Hollywood star. Give us a call. We’ll show you how you can fall in love with your hair all over again.